It’s Science time! 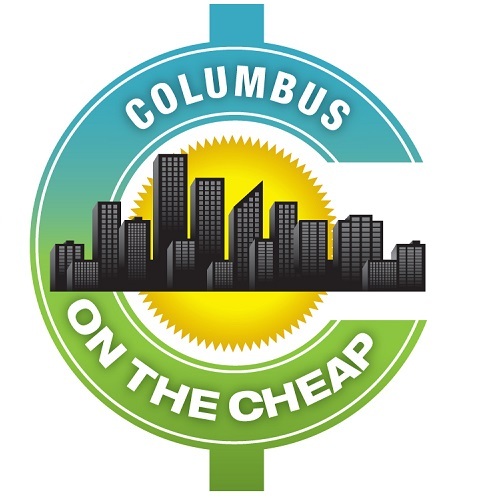 The COSI Science Festival is May 1-4, 2019 featuring over 100 events all over the city for ALL AGES! At the end of all of the learning (that’ll feel more like fun than education), celebrate your newfound science skills at the Big Science Celebration on May 4! With over 100 options from May 1-3, it’ll be hard to decide which ones to attend! From Science Family Fun Days, to beer and wine tastings, food science, NASA exhibition, gardening and nature events, computer science, and tons of STEM and STEAM events, Science Trivia, maker events, and so much more, there really is something for everyone! Some events require registration (and may fill up) and require a small fee. Can’t get out of the house? Select events will be have interactive live streaming, so you can participate and learn from your couch. Check out the huge and amazing list of fun events here, and register now where requried: http://cosiscifest.org/events-2019/. Want a narrowed down option? Check out these categories first! Be a Scientist Series: Organizations of all kinds will be opening their doors and inviting you in to learn what it’s like to work in their field of expertise. Enjoy a behind the scenes look while taking a hands-on approach to learn what makes STEM organizations and careers so incredible and what it’s like to Be a Dentist, Veterinarian, Urban Farmer, Rocket Scientist, Innovator, Design Engineer, and more! Adult Science Series: Enjoy hands-on science – without the kids! Whether it’s science trivia or an event at your favorite local brewery, there’s something for everyone. *Some events are 21+. Citywide Star Party: Join people all across Franklin County on Friday night to shoot for the stars and get excited about ‘What’s Out There’! On Friday, May 3, the COSI Science Festival will be hosting a Citywide Star Party at over 15 locations. Each location will have slightly different activities, but may include stargazing, inflatables, food trucks, arts and crafts, nature fun, animals visits, canoeing, roasting smores, doggie playdates, glow archery, and SO MUCH MORE FUN. Celebrate the fun of Science with the COSI Big Science Festival on Saturday, May 4, 2019, 11 a.m. – 4 p.m. all along the Peninsula surrounding COSI, including Washington Blvd., Genoa Park, Town St., and Dorrian Green Park! This FREE event features dynamic experiments, demonstrations, and hands-on activities hosted by Franklin County’s own science, technology, engineering and mathematics focused organizations. Food trucks will be on site! Check out the website for additional information.